DFour Games is a little independent game developer studio based in Sheffield, UK. Main target platforms are Linux & Windows. 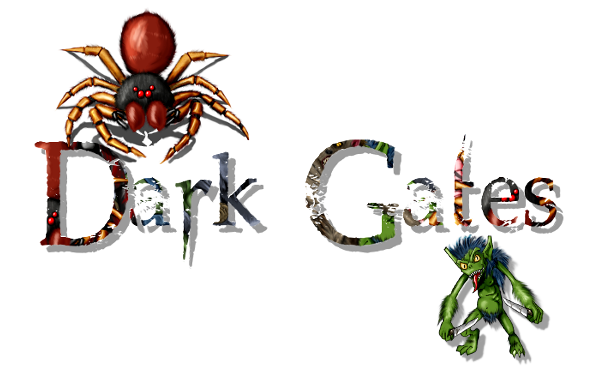 Studio started in 2010 by Bartosz Debski and the first released game is Dark Gates. DFour Games is a proud member of Game Makers Yorkshire and SHINDIG in Sheffield. Checkout Blog section for latest news or head to social media (links on top of the page).